I don’t know if I’d call it a busy news week, but there is news worth sharing. 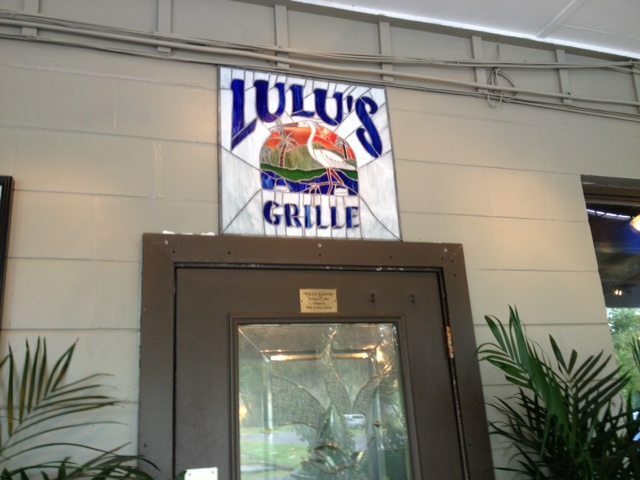 Lulu’s and Wok N Roll were shut down temporarily due to health violations. This, after The Lodge had similar problems. Roaches and rain. Two area teens are making our area shine a little brighter on the news. Go Hannah Berman and Chris James! If you are into photography, check out the gallery of historical St Augustine photos. And, for musical entrepreneurs, Freebird Live is up for sale! Also, be sure to check out the new Native Sun Jax Beach. It’s official opening is today!